This game is a port of Monster Masher to the ColecoVision. 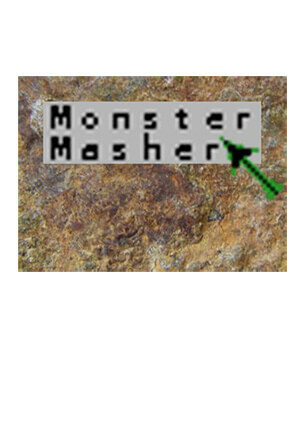 For the original game see http://people.iola.dk/olau/monster-masher/. One or two players play againt computer-controlled monsters.